It is way too often these days people seem to forget that wild animals are, well... wild! Take for example a few years back when a 4-year-old boy climbed into a gorilla enclosure at Cincinnati Zoo, resulting in an innocent gorilla named Harambe being killed. Or the time a man removed all his clothes and jumped into the lion enclosure at a Chilean zoo, leading to two lions being shot by zoo officials. 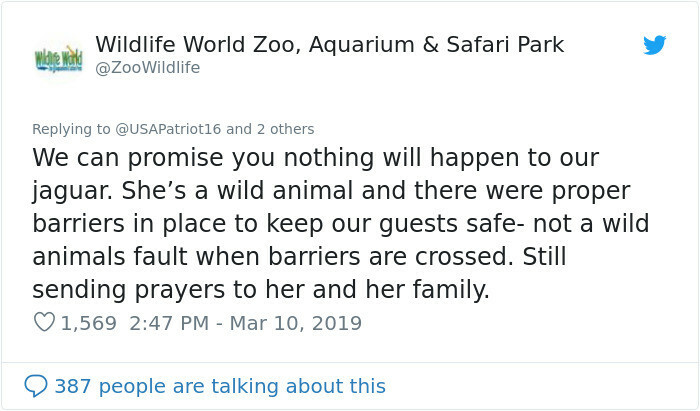 Well, sadly, it seems many haven't learned much from these examples and are continuing to put themselves in dangerous situations and are in turn placing innocent animals at risk. 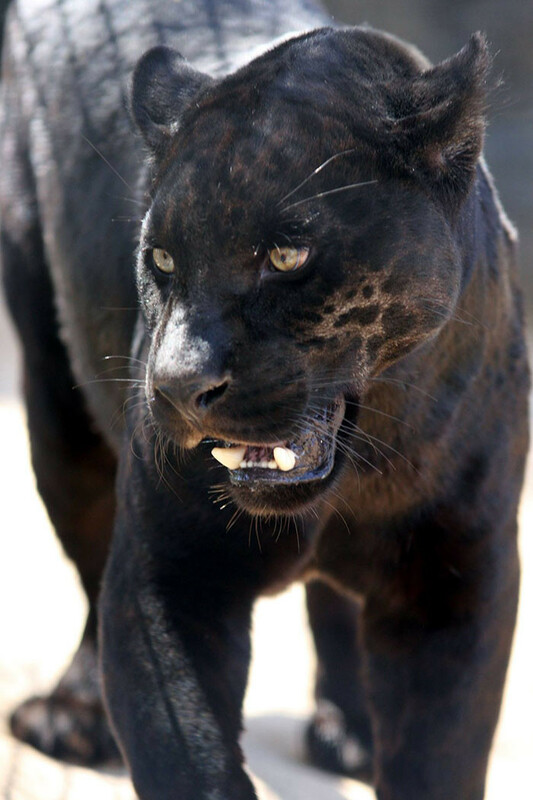 A prime example of this is the recent story of a young woman who made a decision that could have resulted in the loss of her own life, or that of a stunning female Jaguar. The woman decided to cross the safety barrier in order to try and take a selfie with the animal. 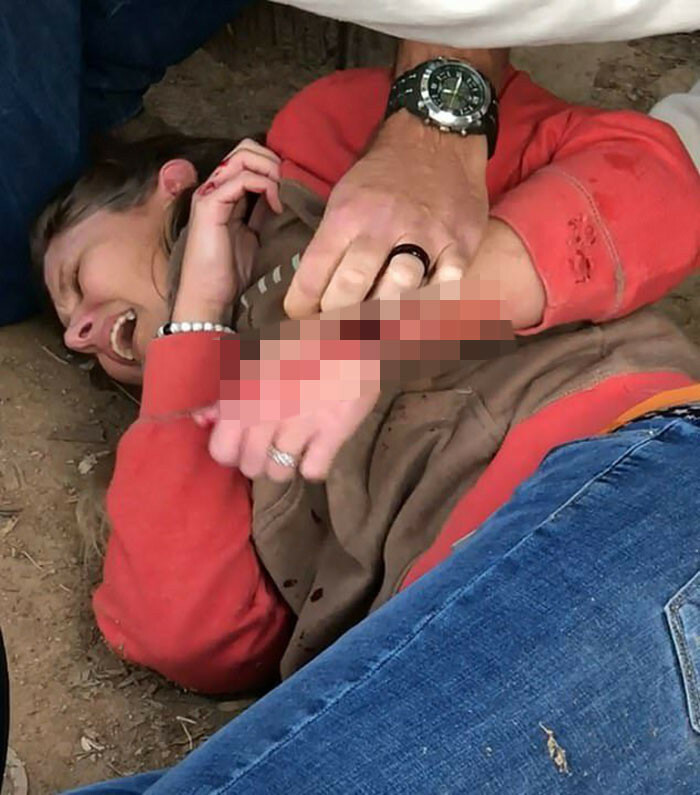 However, she got a little too close for comfort to the wild animal, and that's when the Jaguar decided to retaliate and grabbed the woman's arm with its claws. 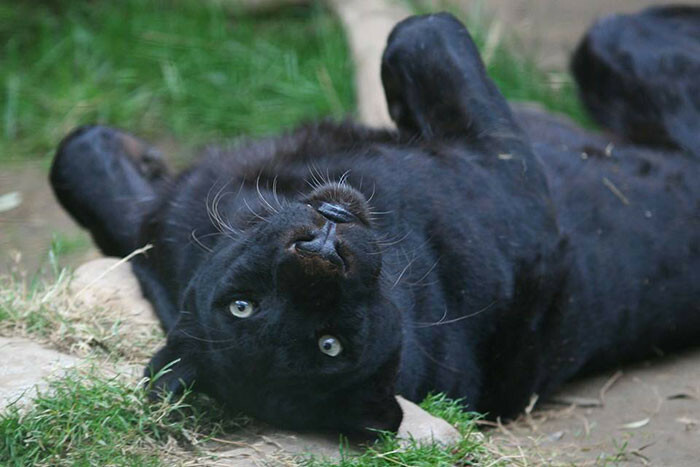 The woman was taken to hospital with deep scratches, however the zoo confirmed the animal would not be punished. 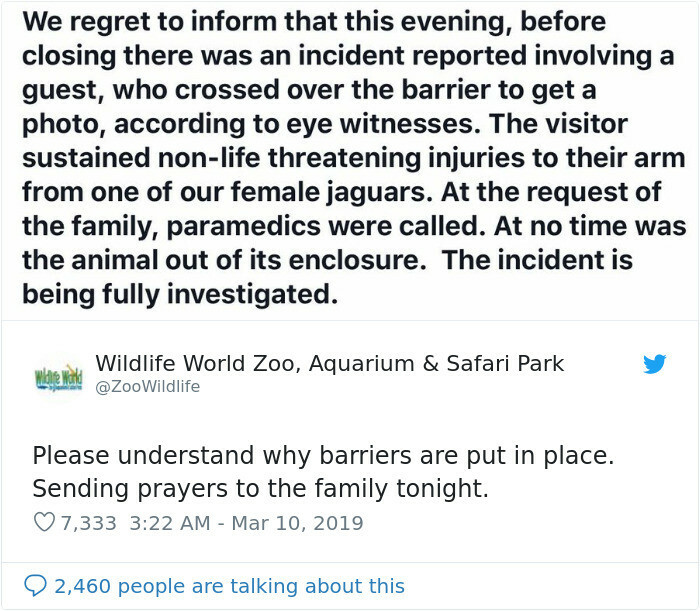 As for the public, most agreed that the woman was at fault in this situation and the Jaguar had every right to defend herself.